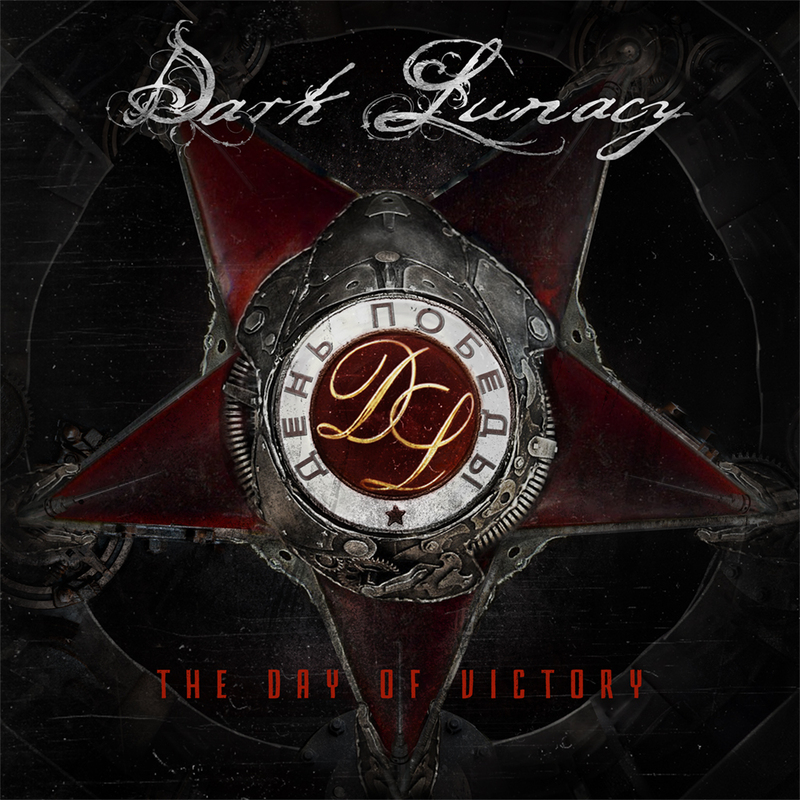 After 4 years since their last studio album “Weaver Of Forgotten” , DARK LUNACY come back with a monumental world-wide release, entirely inspired by the Russian glorious epic: THE DAY OF VICTORY! Not coincidentally, the date chosen by Mike Lunacy and comrades for its release has been scheduled for May 9, 2014. This is the day when Russia will celebrate the 69th anniversary of its great victory against invaders. Ten songs that come together as never before in the history of the band: fury, martiality and melody. A platter made even more magnificent and dramatic with the graft of the original Red Army choir, masterfully used to forge sound geometries, now as cold as the Siberian wind, now ardent like a flame of passion. A journey that starts from history and looks toward a future that only a band like Dark Lunacy could imagine and implement.